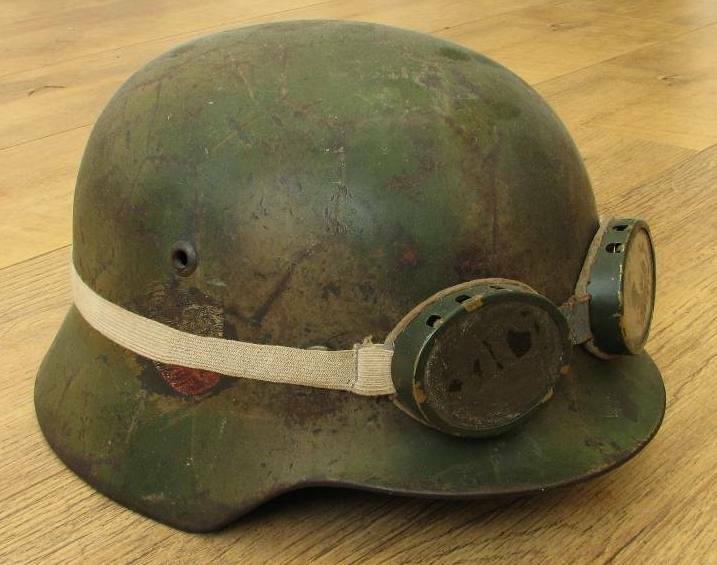 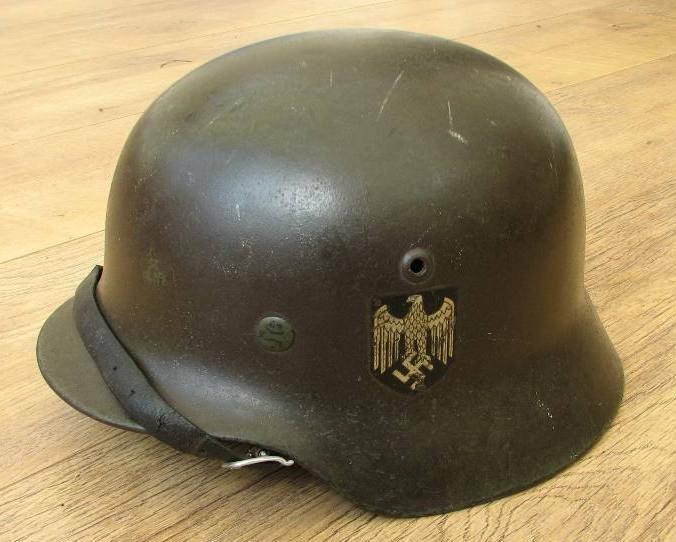 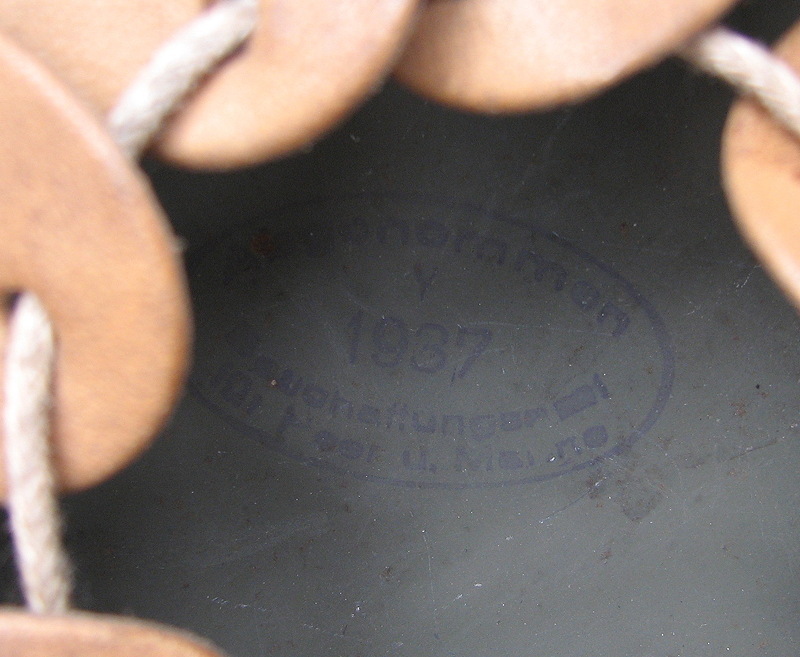 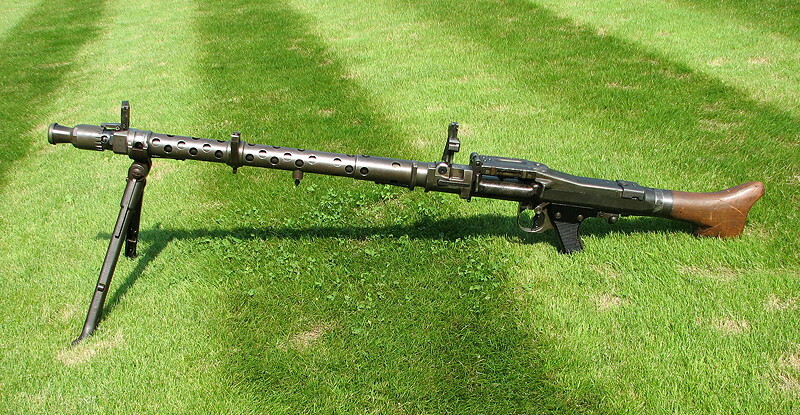 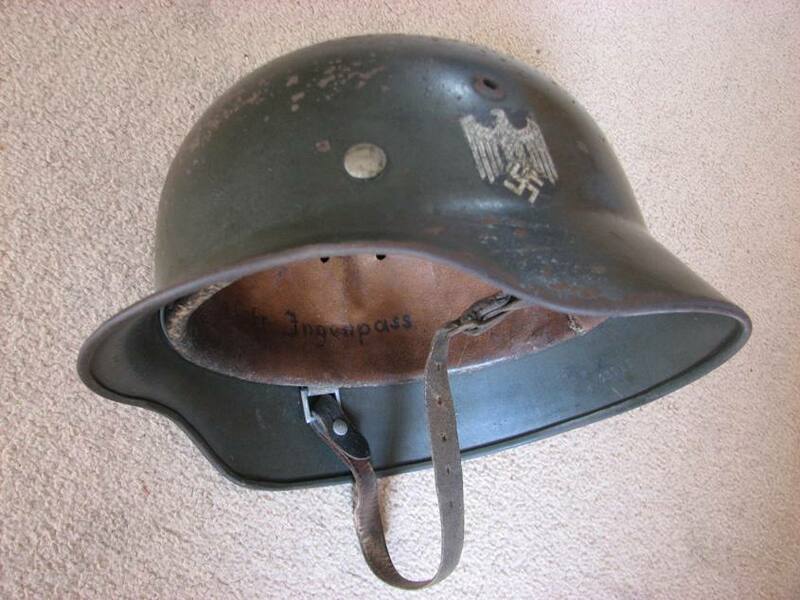 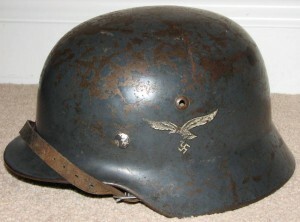 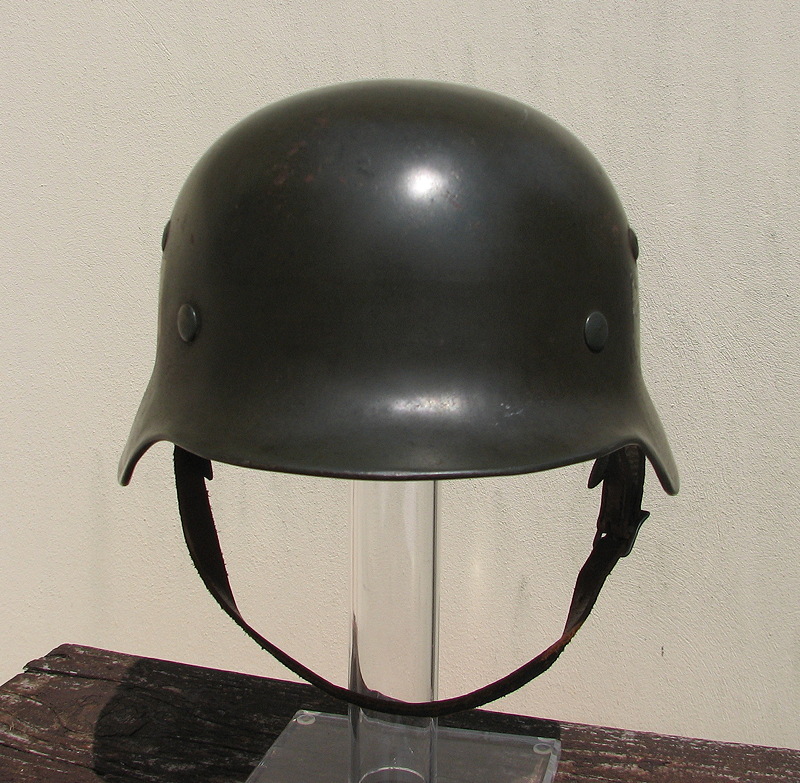 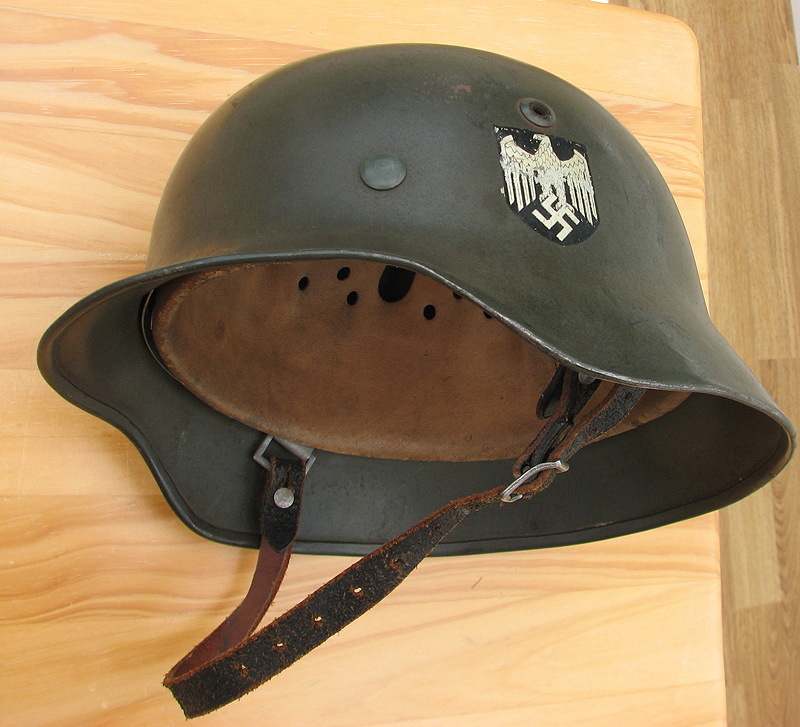 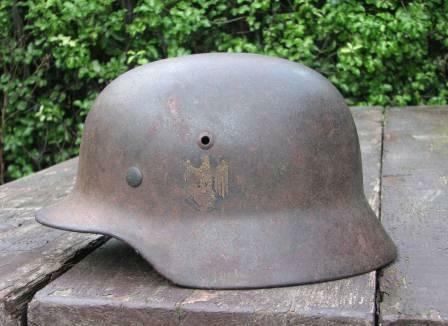 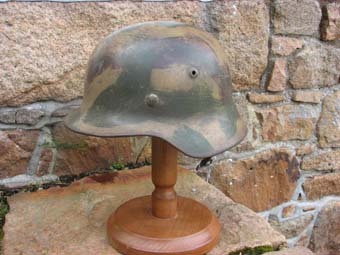 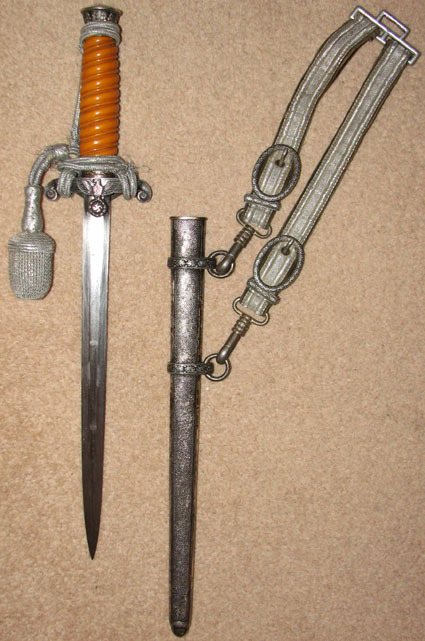 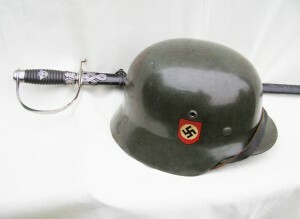 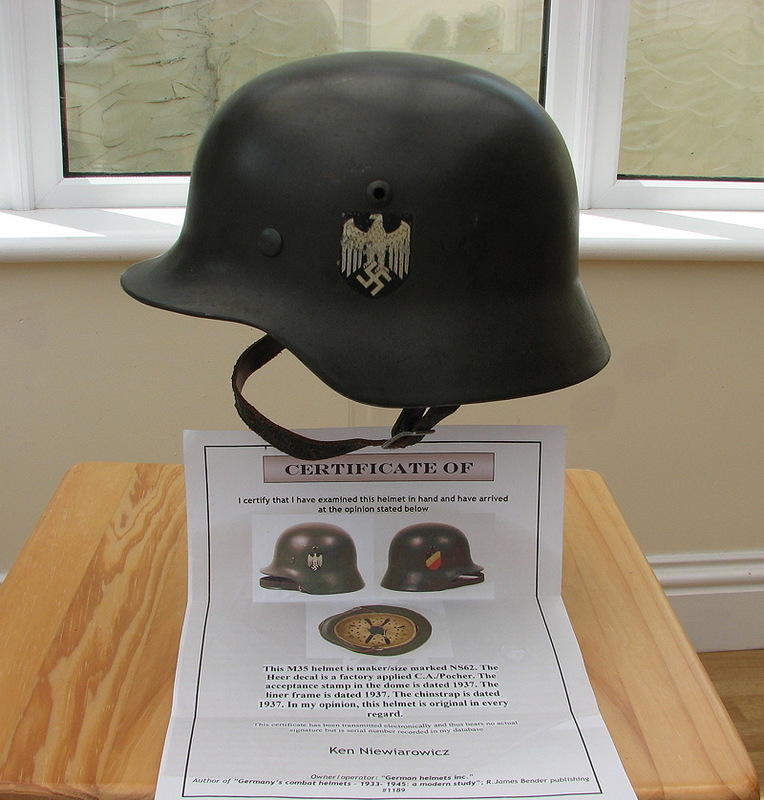 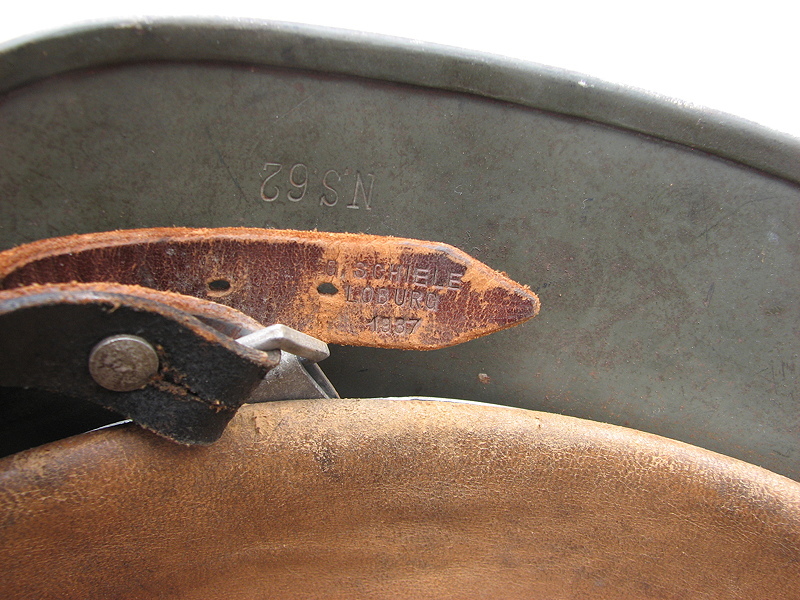 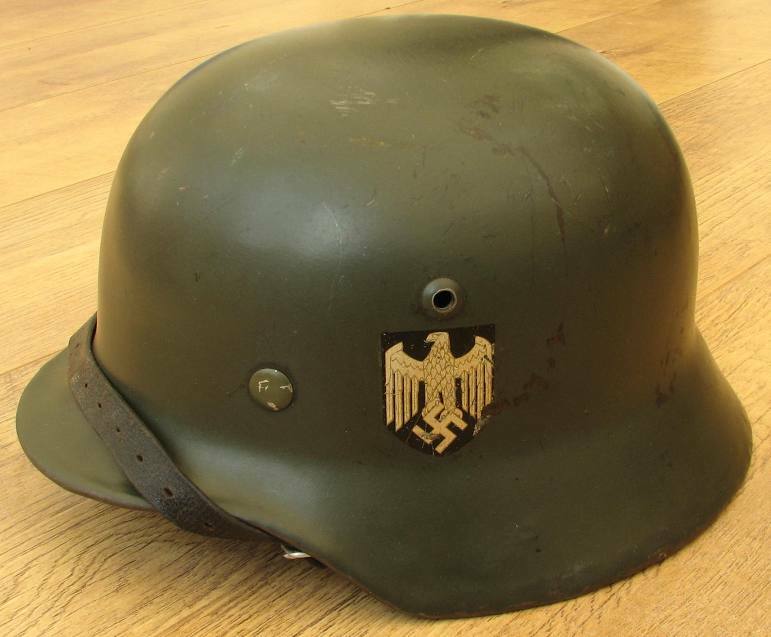 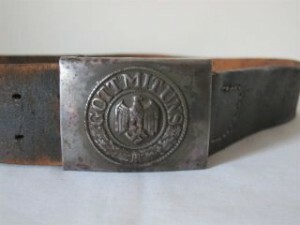 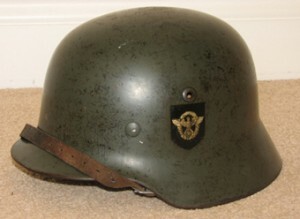 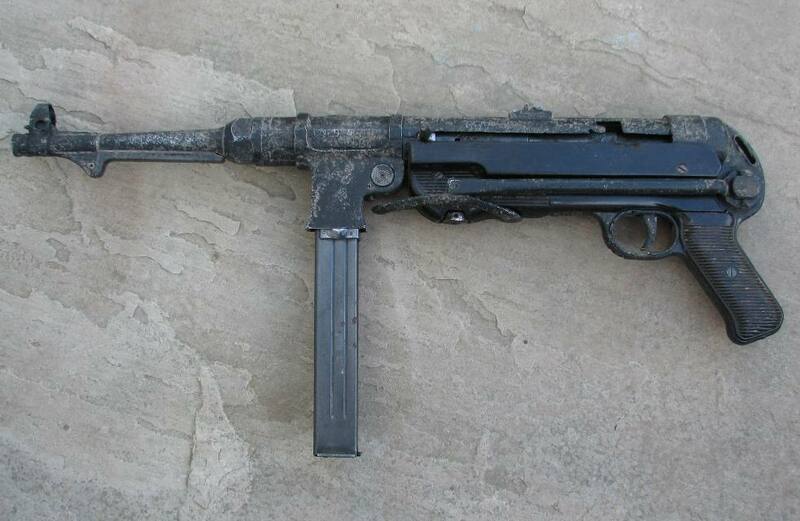 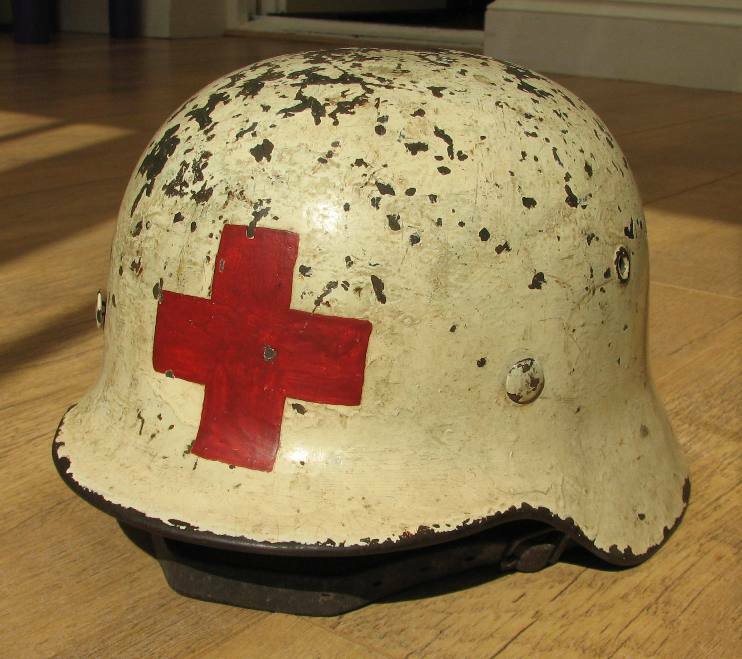 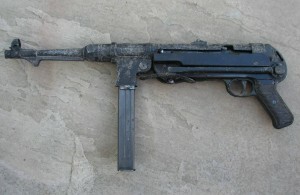 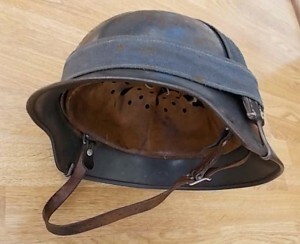 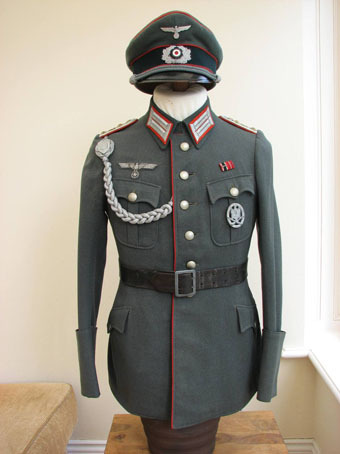 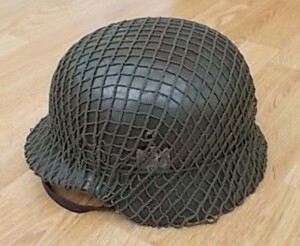 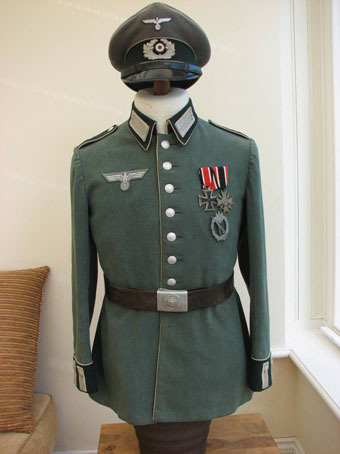 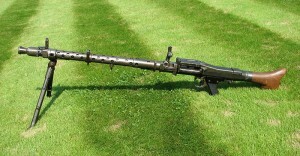 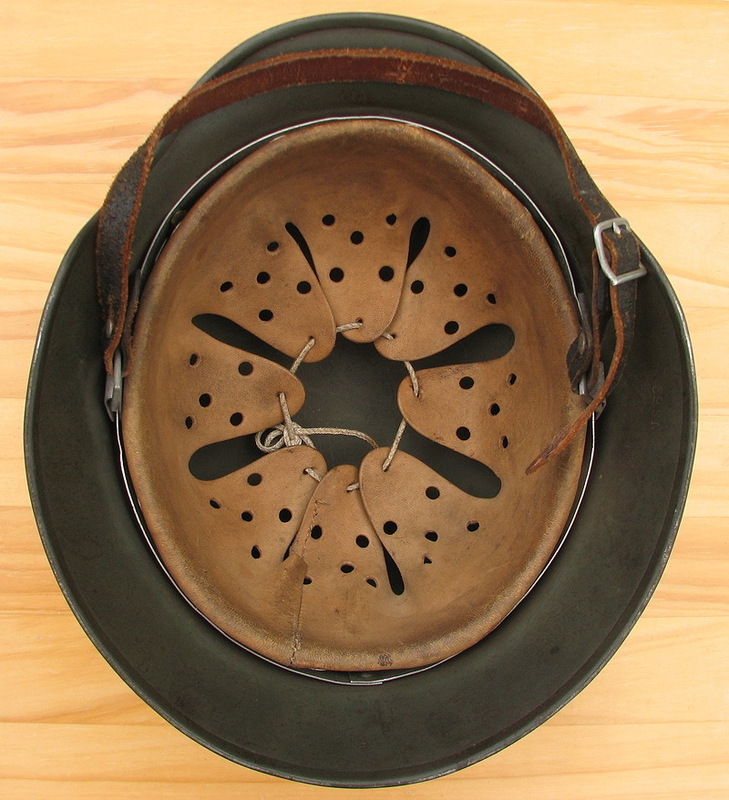 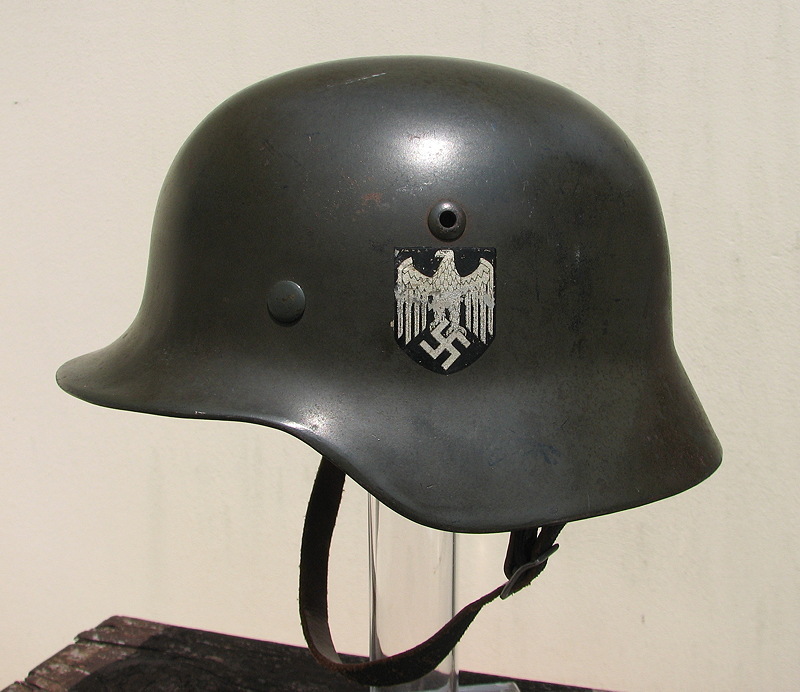 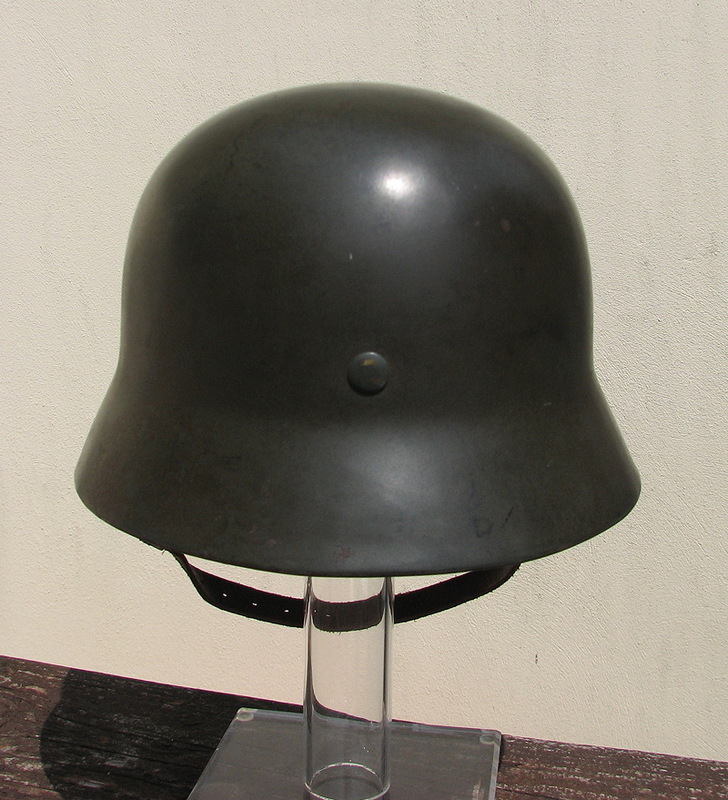 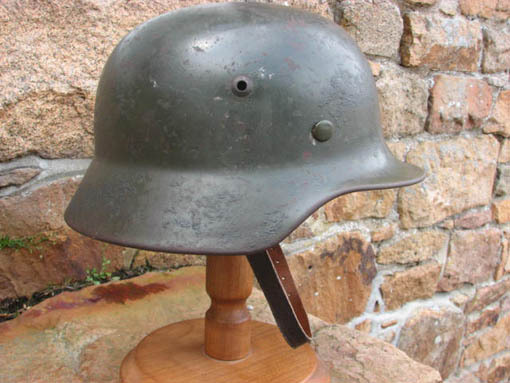 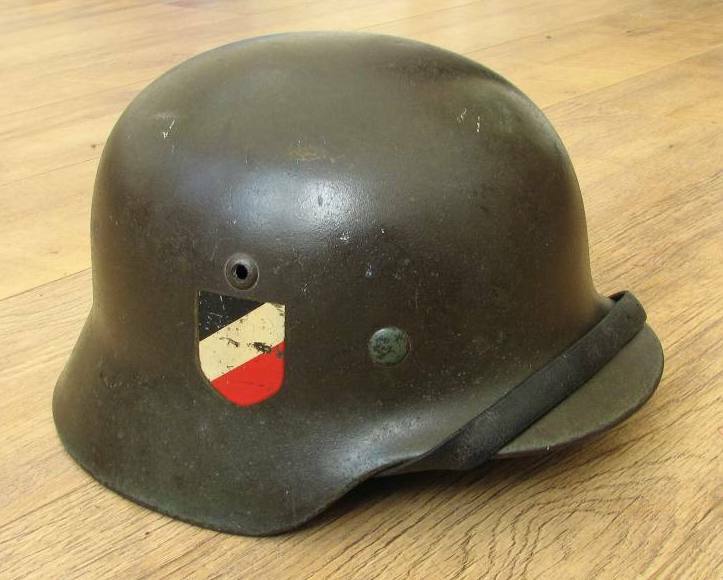 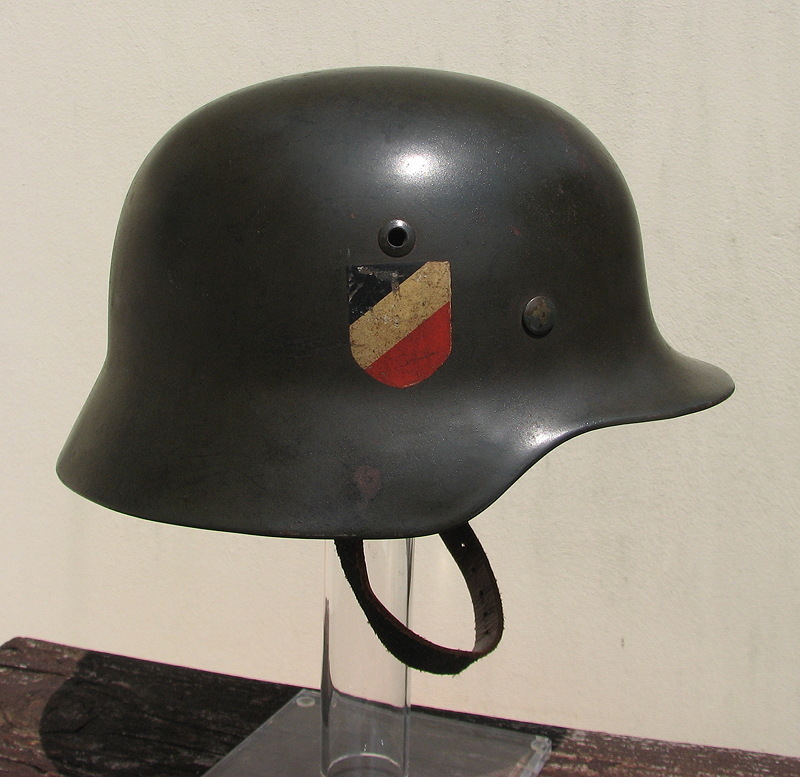 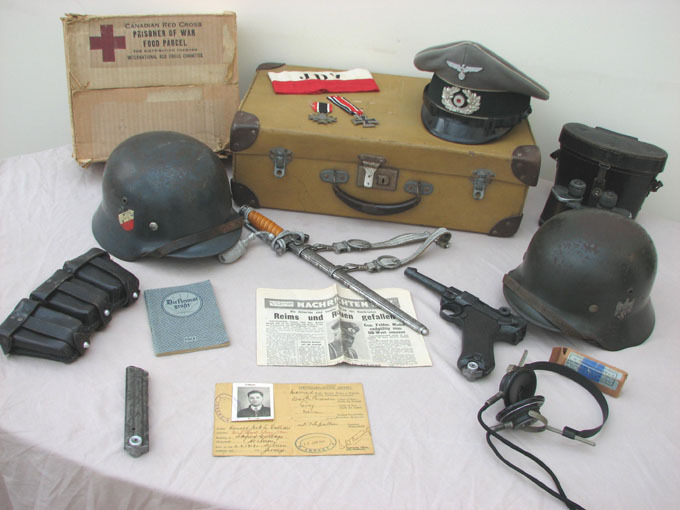 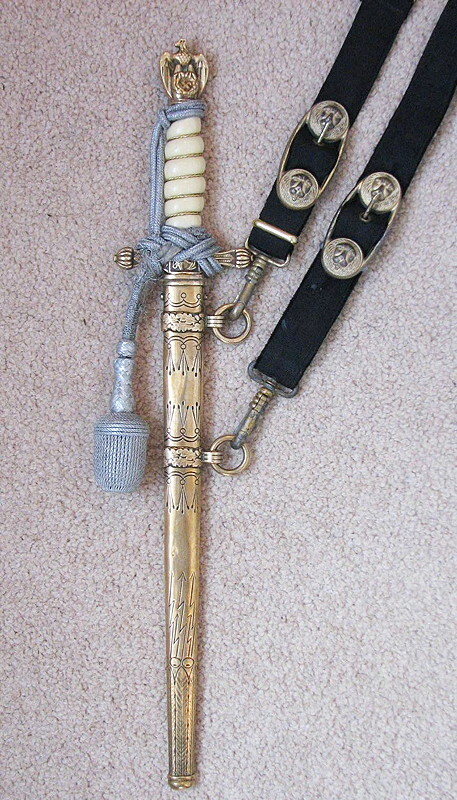 Here you will find a selection of various World War Two items for swap or sale once in a while. 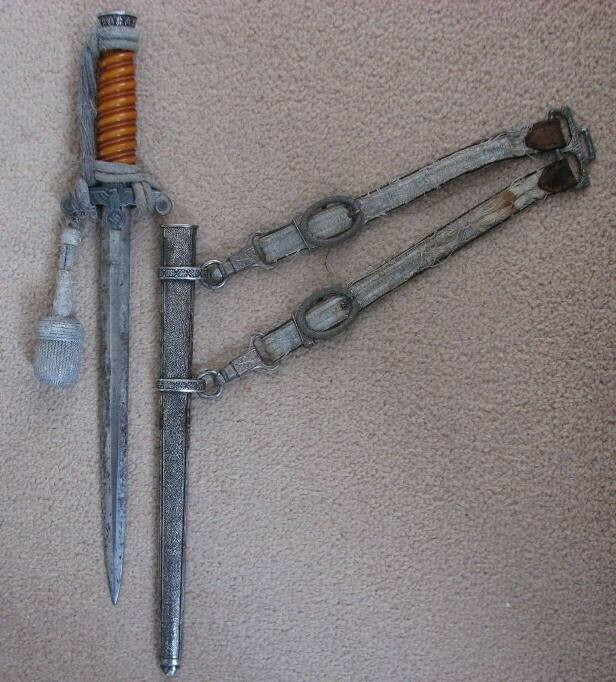 I have recently had to slim down my collection as you can see from the images below. If you are interested in anything in my collection please feel free to contact me as I may be interested in selling, swapping or trading up the odd item! 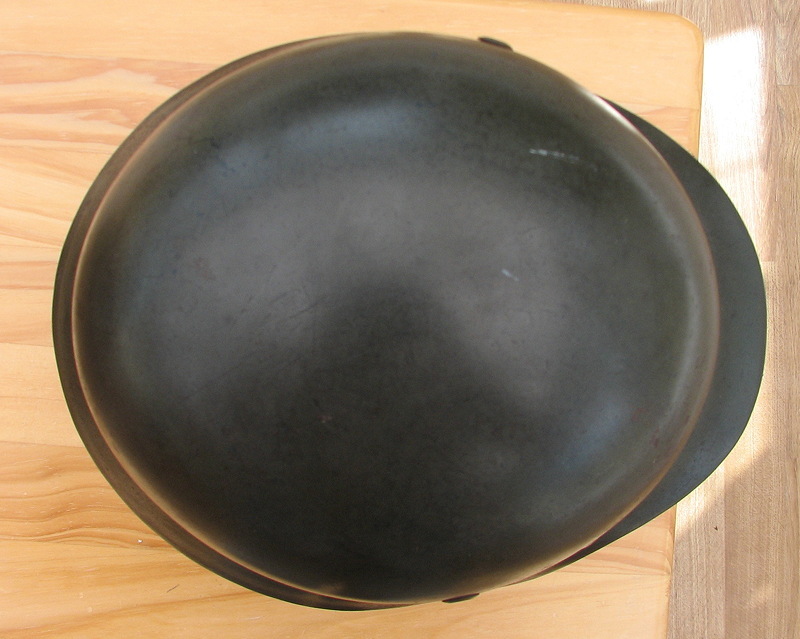 Enlarge the pictures for a better view.